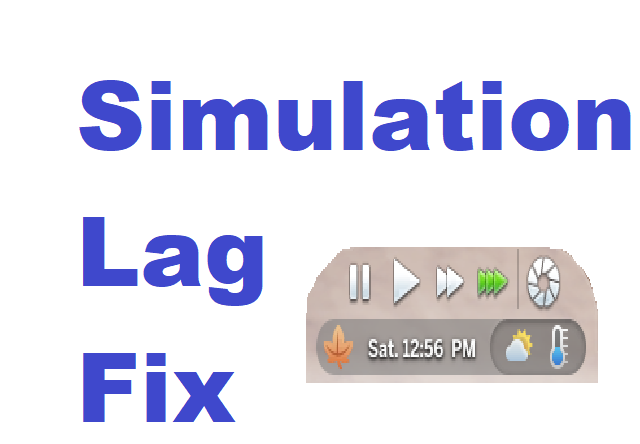 This is an update to simmythesim's Simulation Lag Fix for the latest version. "This mod alters the game's simulation so that sim autonomy does not cause massive simulation lag in instances where there are many autonomy requests. sims head bobbing, sims doing nothing for a few hours, time slowing down on Speed 3, and time going back to the past. Everything runs much more frequently now, preventing the "bobbing head" effect. I haven't experienced any time rolling-back since I made the mod! Unzip the mod files into your mods folder. 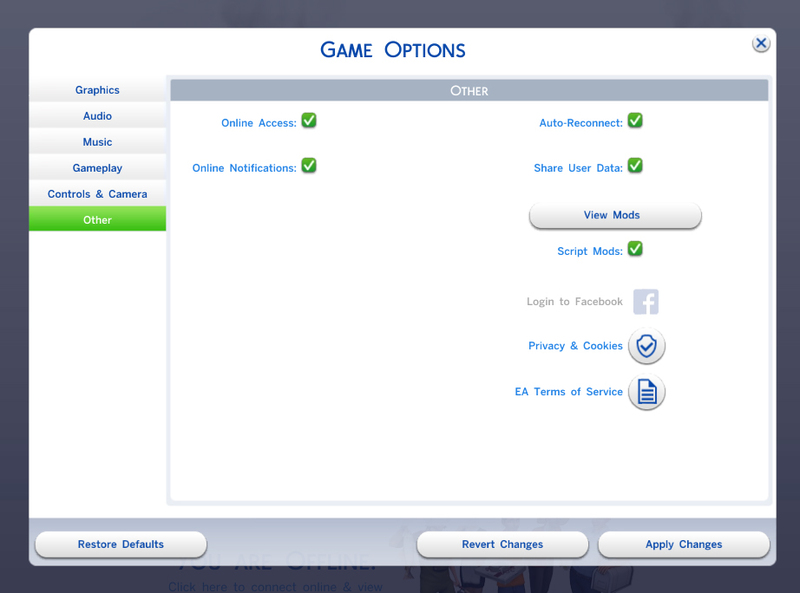 Make sure script mods and custom content is enabled in your game! simmythesim for the original mod.